With Rave integrated into your website, Nigerian customers can pay you right from their mobile phones using USSD. 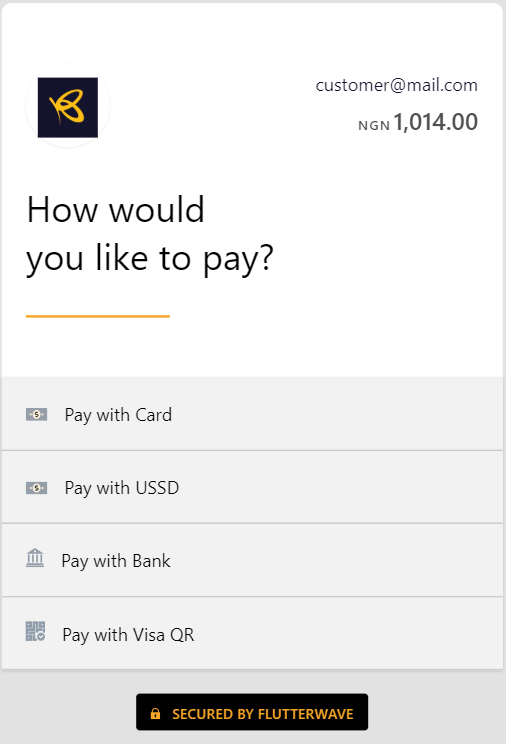 All they need do is to select the 'Pay with USSD' option at the bottom of the payment modal. 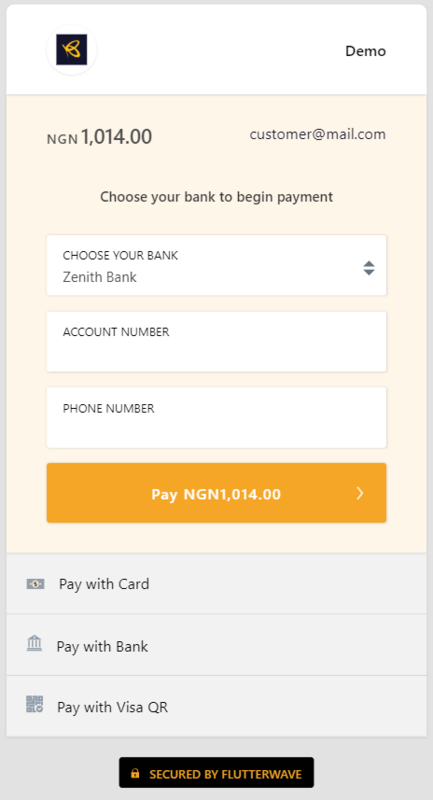 Next, they will be asked to choose their bank of choice, input their account number (for Zenith Bank customers) and phone number. 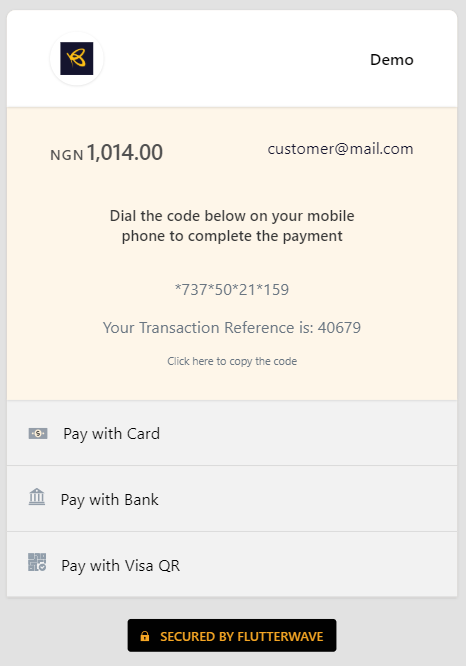 Finally, a code will be displayed for them to dial from their mobile device to make payment. It's that quick and Easy!! !